Cycle computers start from about £20, and can cost up to £500. 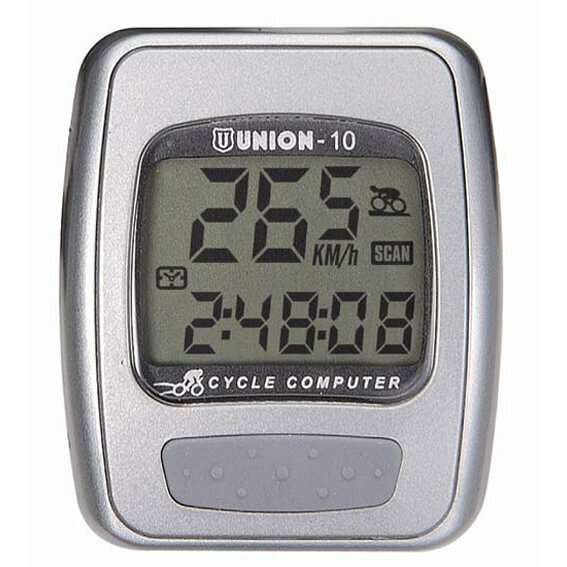 A basic unit lets you know how far and how fast you have cycled. These are smaller, lighter and have a good battery life. Slightly dearer but still modestly priced most are able to offer GPS unit wireless capabilities as standard. More and more data collection devices using Bluetooth Smart are now becoming available. The majority of new GPS units now provide an ANT+ interface which most smart phones do not have. 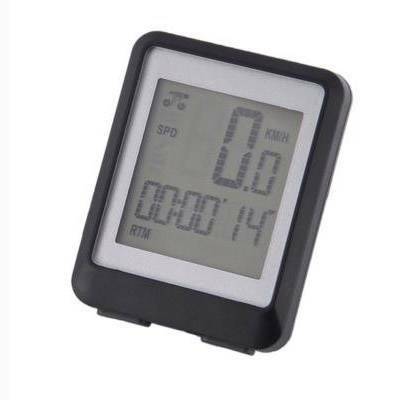 Some devices allow the user to go between road and mountain bikes, as there is the option to have more than one bike with different wheel sizes pre-programmed into the device. A good buy for all Bosch powered electric bikes is the Nyon on board computer. Nyon offer connectivity in conjunction with the online portal app to retrieve all the information you want, from GPS navigation to personal fitness analysis, creating an individual’s ebike profile.